This show was broadcast May 22, 2012. 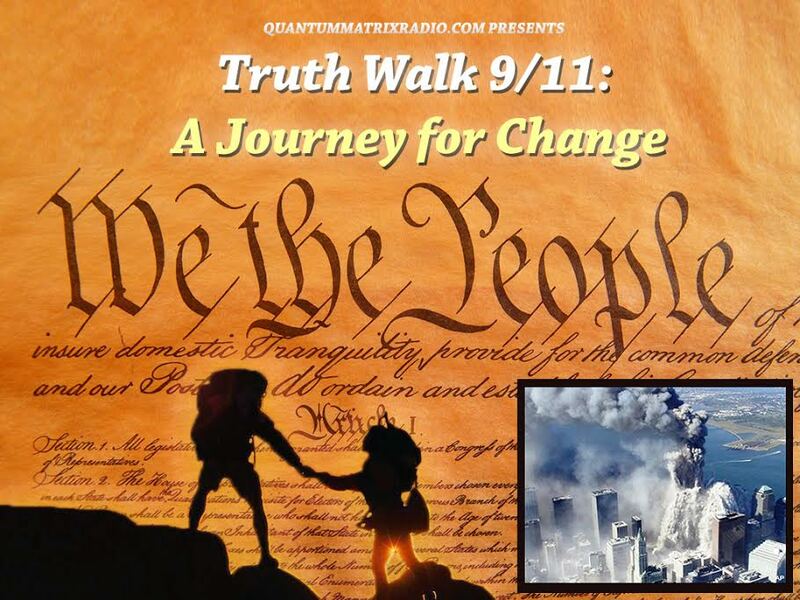 Guest: Barrie Zwicker, author of Towers of Deception: The Media Cover-Up of 9/11. A decade ago, Barrie Zwicker, one of Canada’s top media critics, quickly realized that the US government and media were lying to us about 9/11. When he bravely began speaking out, Canada’s leading publications suddenly lost interest in his work. 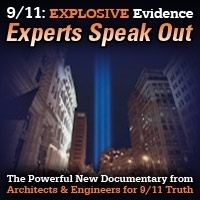 He responded with Towers of Deception: The Media Cover-Up of 9/11 – an indictment of big media’s complicity in high treason, mass murder, and incitement to genocide. In recent years, Barrie has defended the Citizen Investigation Team and blasted the tiny clique in the 9/11 truth movement that shrilly insists that a big passenger plane actually did hit the Pentagon, suggesting that this group is being misled by government agents in its midst. He is working on a book about false-flag attacks in history, which promises to be a breakthrough work on that critically-important subject. 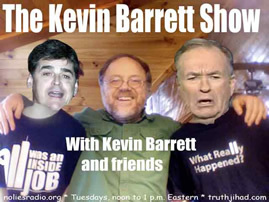 This entry was posted on Tuesday, May 22nd, 2012 at 7:22 am	and is filed under 9/11, False Flag/Fake Terror, Freedom, Justice, Kevin Barrett, News, Protest. You can follow any responses to this entry through the RSS 2.0 feed.